The Cottages of Swansboro has an on-site community center that offers group activities for those who want to participate. Residents can come and enjoy movies, seminars, live music, games and celebrations with the residents of other cottages. Located in the Community Center are the administrative offices and the beauty and barber shop. 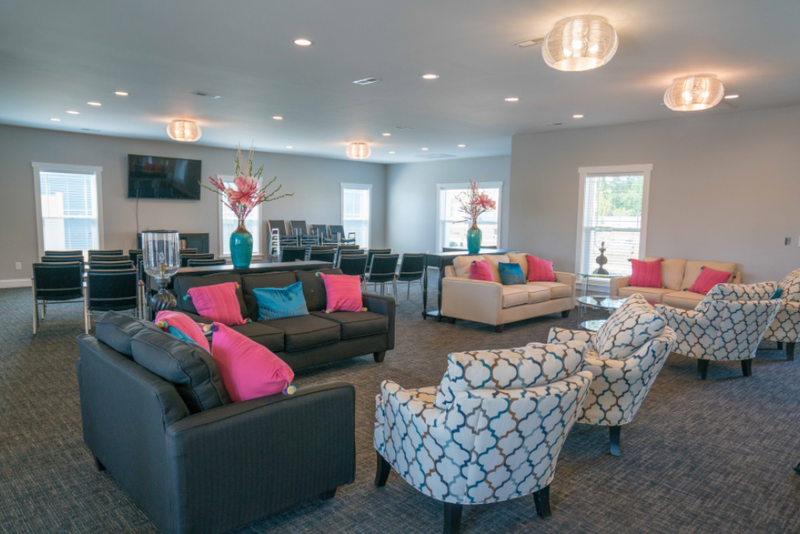 The Community Center may be reserved by residents for private family/friends gatherings.